This walled garden was created to serve Coombe Cliff house. 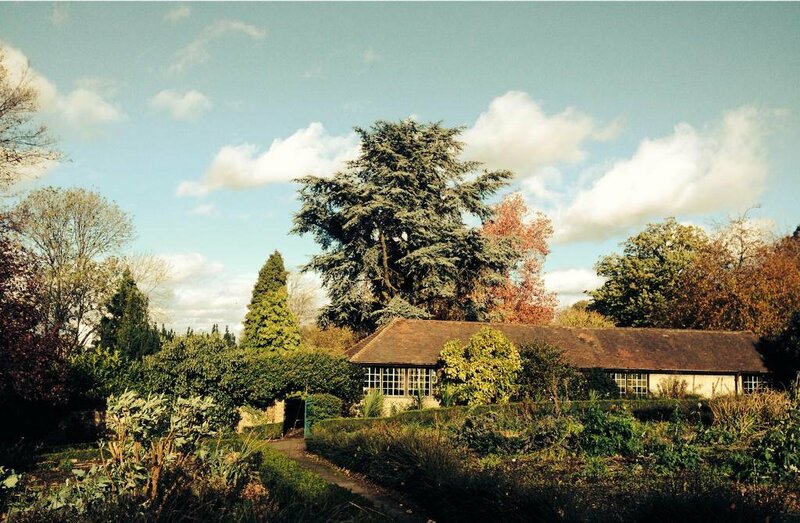 Like many wealthy Victorian families, the Horniman family attached a walled kitchen garden to their property for a ready supply of vegetables and soft fruits. As well as being a beautiful and peaceful oasis in Park Hill, this walled garden is a clever way to create a growing micro-climate. The walls shelter the plants from wind and frost. They raise the ambient temperature within the garden by several degrees, creating a micro-climate that permits plants to be grown that would not survive in the rest of the park. The garden is divided into six main planting beds. The walls are constructed from brick, which absorbs and retains solar heat and then slowly releases it, raising the temperature against the wall. Unlike most walled gardens, it actually lacks a fourth brick wall which has been replaced by a row of trees along the railway line. 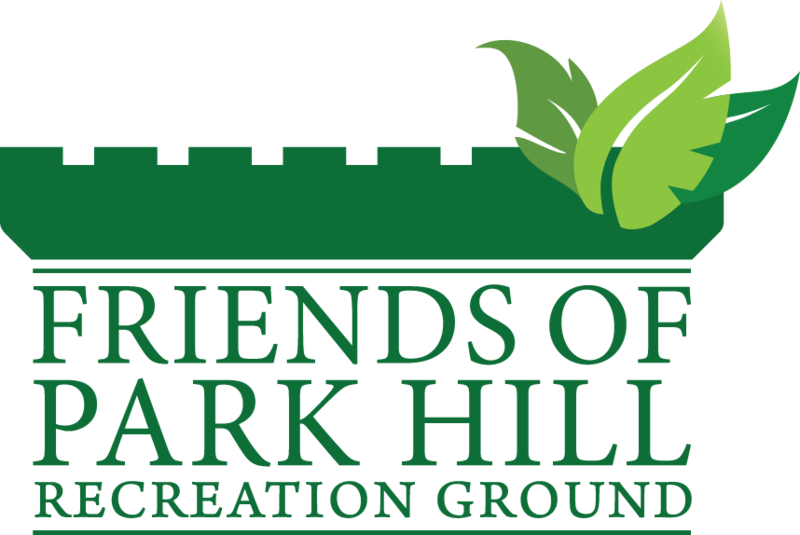 Friends of Park Hill Park, are responsible for the upkeep of sections of the Walled Garden. Croydon Council and the charity MIND manage other areas. One of the jewels of the garden is the bed that is the memorial for local 20th century artist Cicely Mary Barker. She lived from 1895 to 1973 and was world-famous for her Flower Fairy books. The flower bed had been set up around the start of this century by Croydon Council, her family and publishers. However, it became abandoned and unloved until the park’s community gardeners took it to their hearts and saw a chance to get kids interested in gardening and ecology by restoring the planting. The Friends also manage other beds in the garden in which plants are cared for by the volunteers. Other gardening work undertaken by the Friends include composting, as well as a bug hotel and tending grape vines.